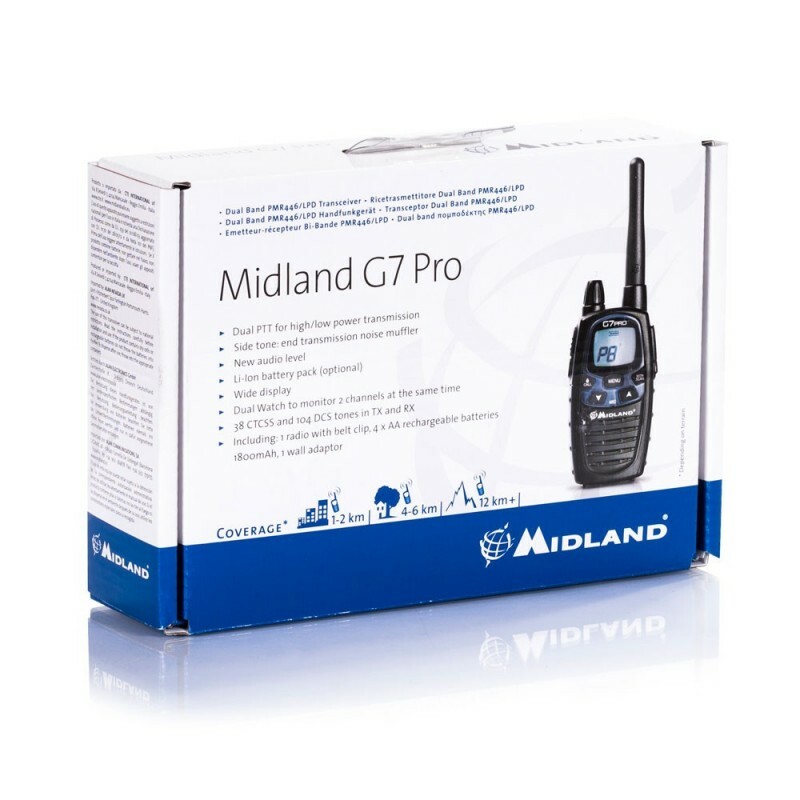 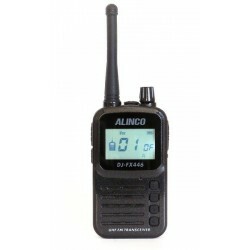 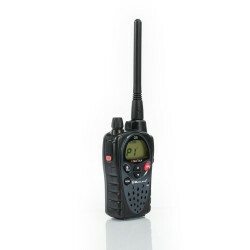 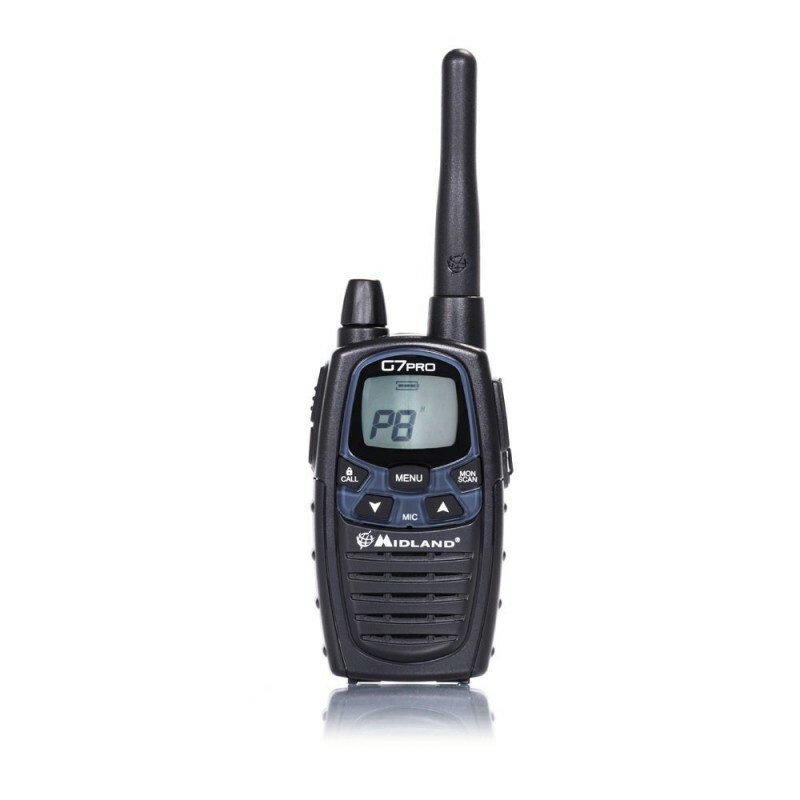 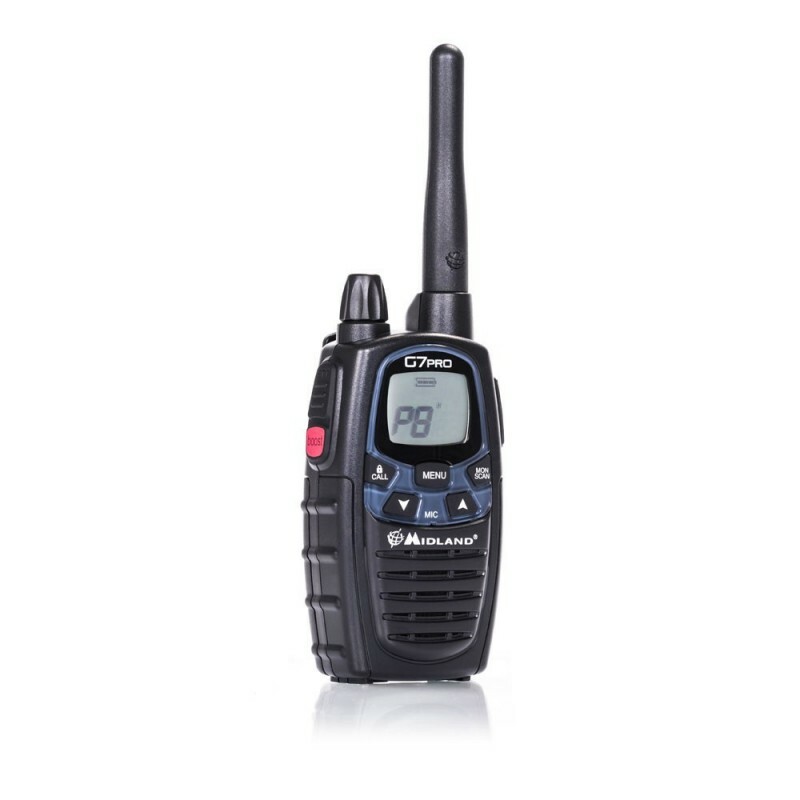 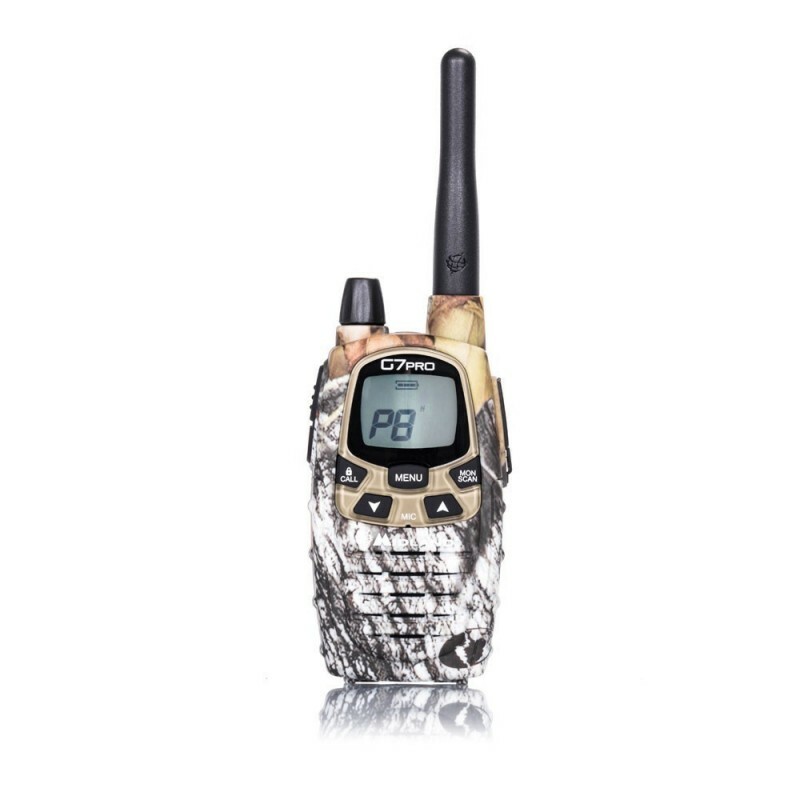 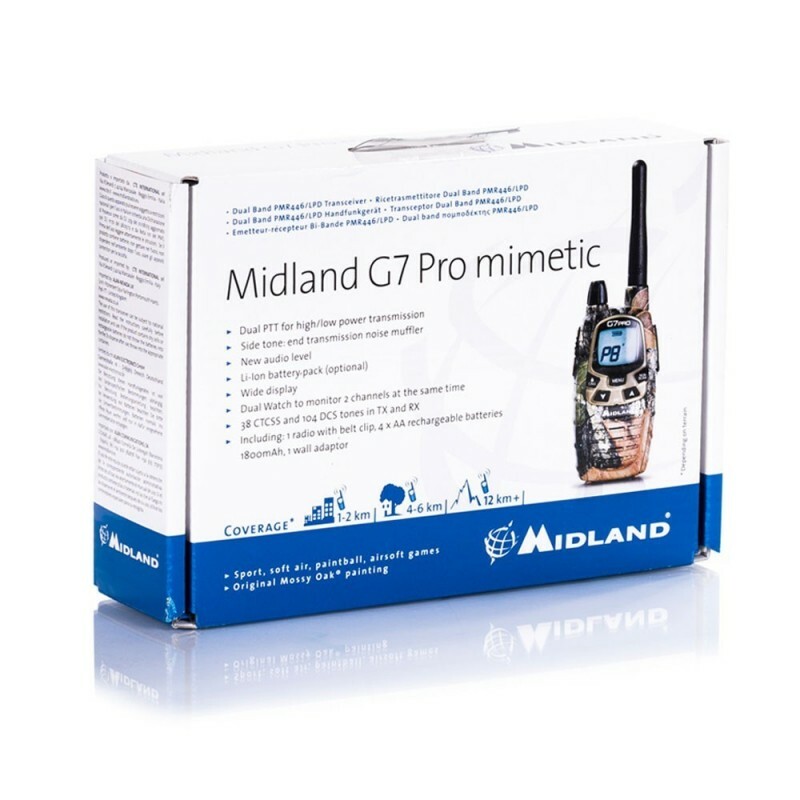 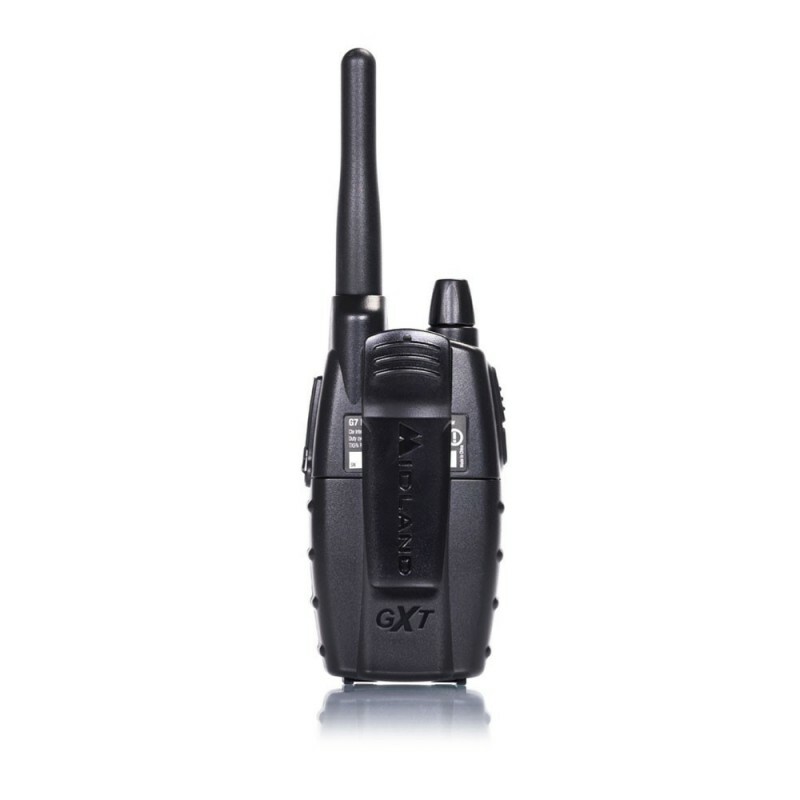 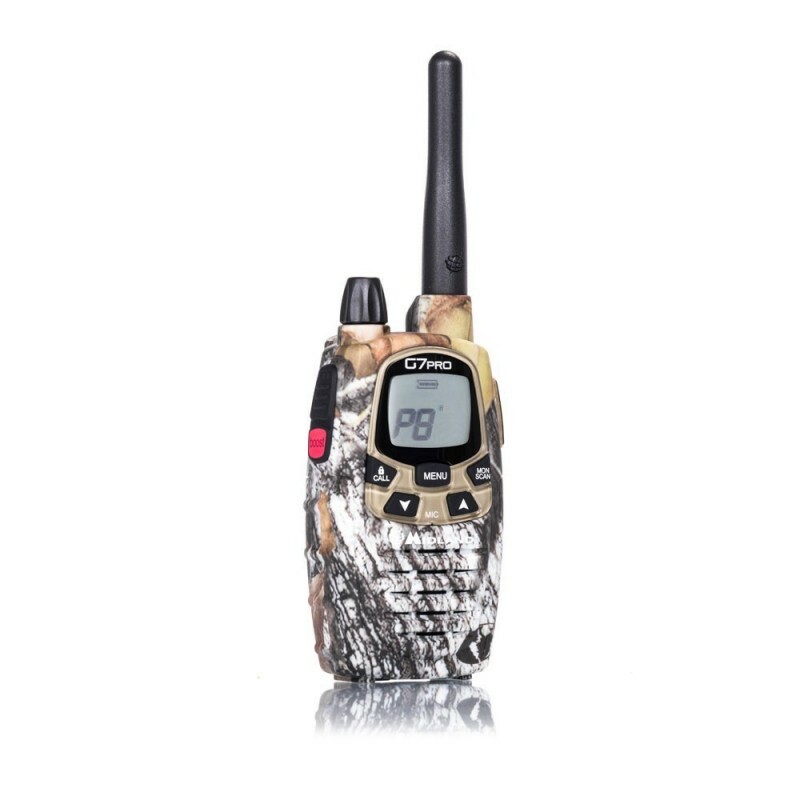 The very latest version of the Midland G7 PMR 446 two way licence free radio.This single unit is perfect to use anywhere. 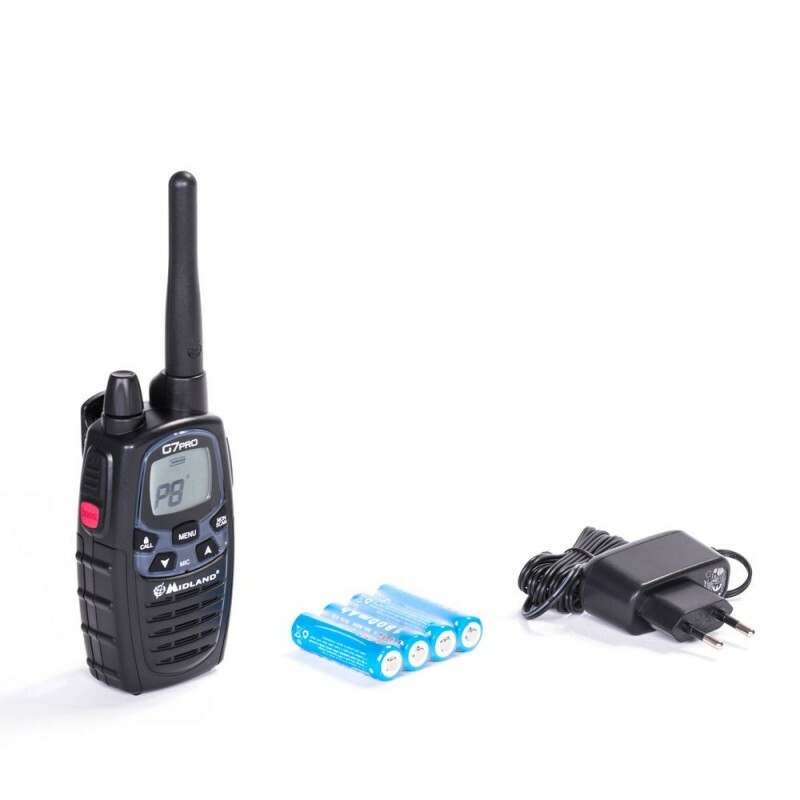 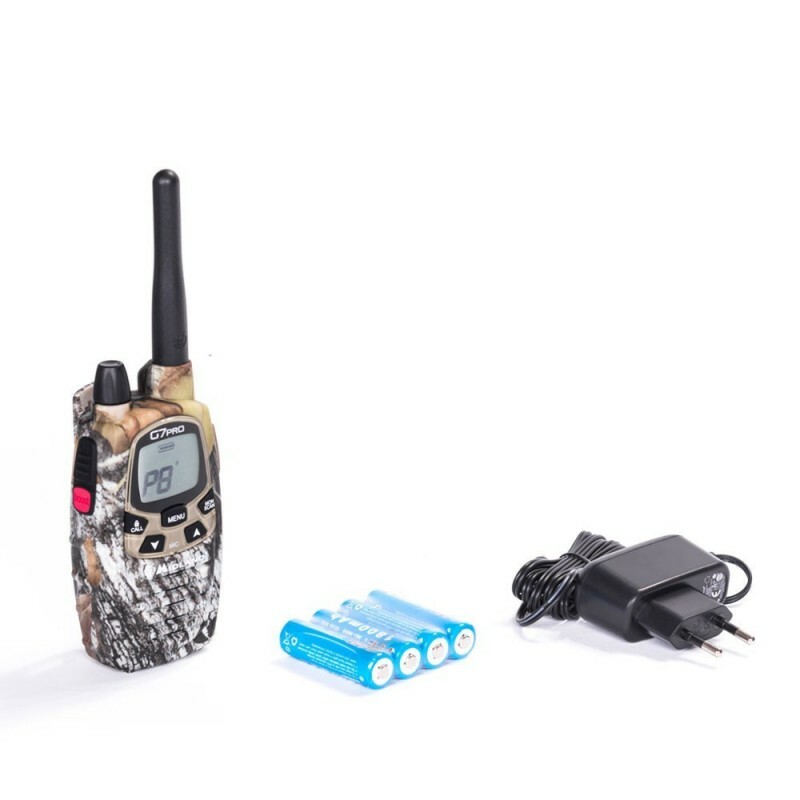 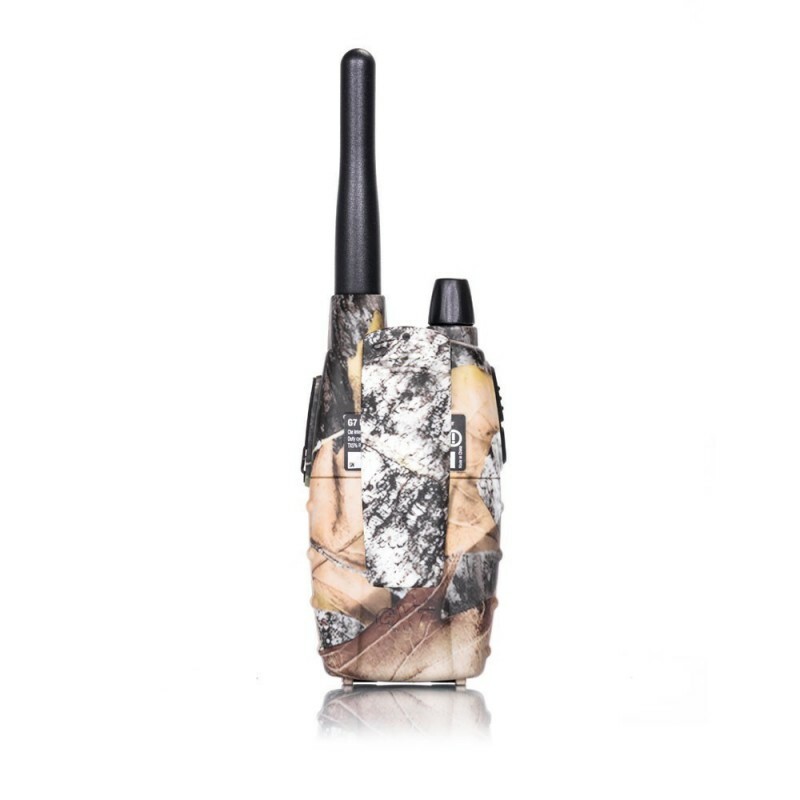 This radio can be powered in 4 ways, from the supplied NiMh battery pack, from 4 x alkaline batteries, 4 x re-chargeable batteries or from the new (optional) 1200mAh Lithium-ion PB-Pro (C1148) battery pack that makes the radio 20% lighter. 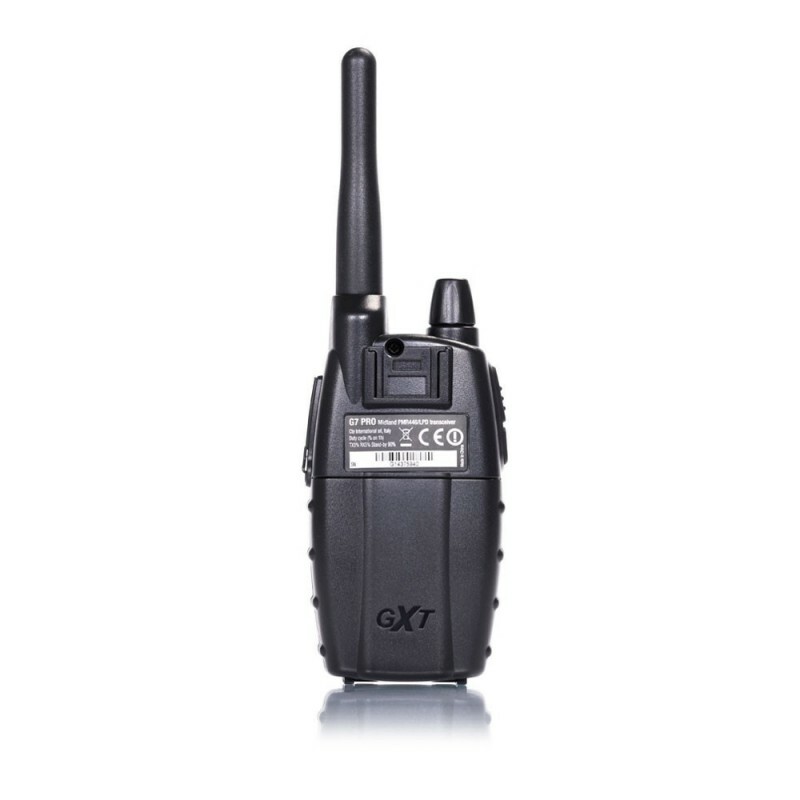 A dual function Press To Talk allows selection of either high power or low power, to save battery life. 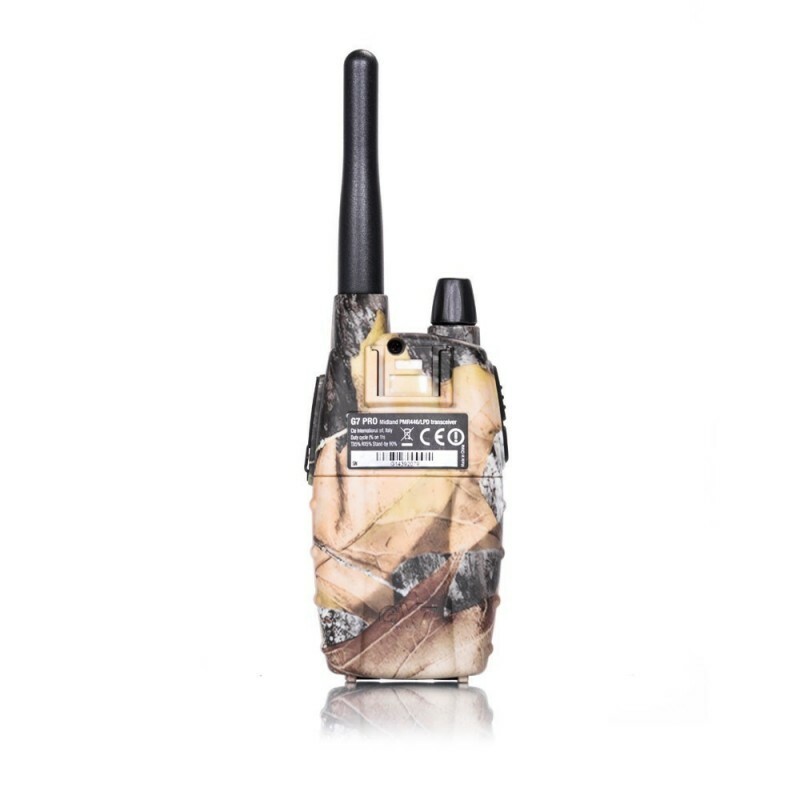 Vibracall - vibrates when called.